To watch a child grieve and not know what to do is a profoundly difficult experience for parents, teachers, and caregivers. Yet, there are guidelines for helping children develop a lifelong, healthy response to loss. 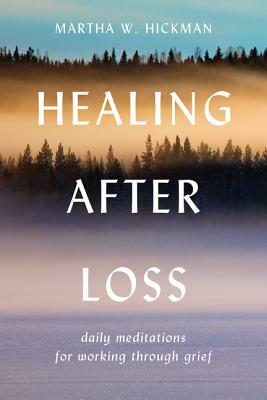 In When Children Grieve, the authors offer a cutting-edge volume to free children from the false idea of "not feeling bad" and to empower them with positive, effective methods of dealing with loss. There are many life experiences that can produce feelings of grief in a child, from the death of a relative or a divorce in the family to more everyday experiences such as moving to a new neighborhood or losing a prized possession. 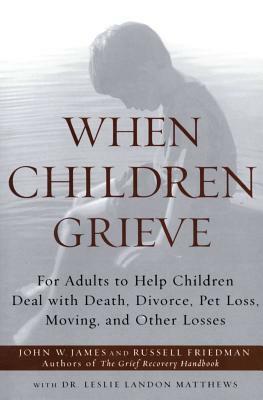 No matter the reason or degree of severity, if a child you love is grieving, the guidelines examined in this thoughtful book can make a difference. 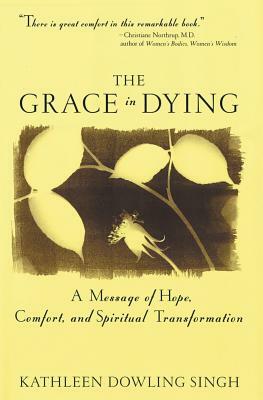 Offers advice on making funeral arrangements, explains the stages of grief, and tells how faith can help the griefstricken. "Grieving is as natural as breathing, for if we have lived and loved, surely we will grieve. . . ." Nancy Cobb meets death in the most vital of places-in the lives of everyday people-and in doing so has found a way to infuse this darkest subject with light. Her candor and refreshing perspective make the deaths of those she has loved-and death itself-a subject to explore rather than to avoid. Cobb's personal experiences become a point of departure for what amounts to a longer conversation about loss. In telling stories about encounters with grief, Cobb opens us up to our own experiences, and she encourages us to accept and honor the "divine intersections" where the living meet the dying. 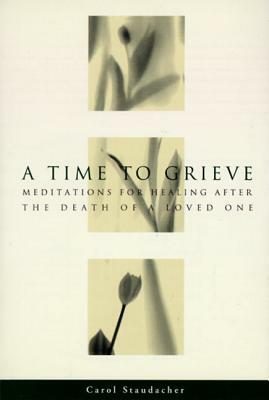 The classic guide for dealing with grief and loss For those who have suffered the loss of a loved one, here are thoughtful words to strengthen, inspire and comfort. A guide to healing meditation, from revered teacher Stephen Levine. 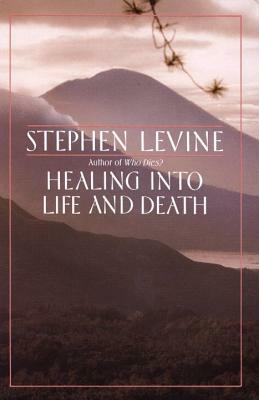 Drawing on years of first-hand experience working with the chronically ill, here Levine presents original techniques for working with pain and grief. 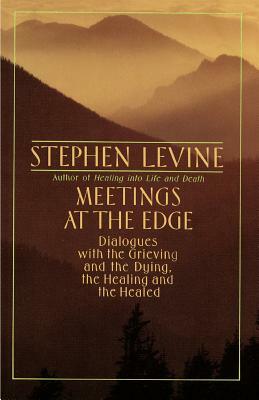 Addressing the choice and application of treatment, discussing the development of a merciful awareness as a means of healing, and providing practical meditation techniques as well as personal anecdotes from his career, Levine has crafted a valuable resource for anyone dealing with pain--physical or mental. 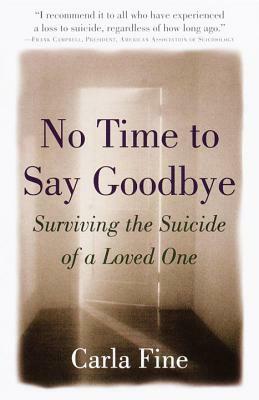 Based on his extensive counseling work with the terminally ill, Levine's book integrates death into the context of life with compassion, skill, and hope.Capturing the range of emotions and challenges that accompany the dying process, he offers unique support to readers dealing with this difficult experience." A Silent Sorrow has long been considered the "bible" for families seeking emotional and practical support after a pregnancy loss. 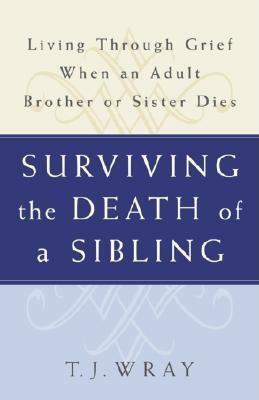 Well organized, easily accessible, and filled with practical suggestions for each topic it covers, A Silent Sorrowis a positive first step for bereaved parents and their families, providing support and guidance to help resolve thegrief and enable them to look to the future with hope. The word "orphan" may make us think of a child--but even self-sufficient adults can feel the pain of "orphanhood" when their parents are suddenly gone. Complicating the natural mourning process is the fact that this loss often occurs in our thirties, forties, or fifties--as we are raising our own children, watching them leave the nest, and facing other adjustments in our lives, from our jobs to our marriages to our health. This thoughtful exploration of a neglected subject explains the emotional impact of losing our parents in the midst of midlife--and why many underestimate it. Discussing such topics as changes in self-image, unresolved issues, guilt, sorrow, and anger, the emotional impact of inheritance, and the shifting of roles as a result of "midlife orphanhood," Jane Brooks shows us how to find new sources of strength, in both ourselves and others, after our parents are gone. 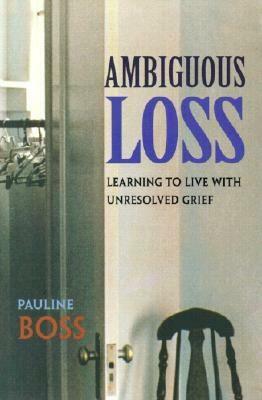 Everyone experiences grief, but few books offer real help with the debilitating emotions of bereavement.